Did you hear? Love is in the air, even more so than usual with Valentine’s Day just around the corner! 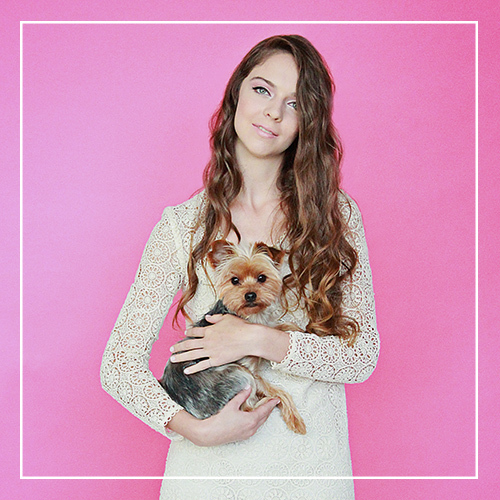 While here at Pawsh we like to celebrate love year round, we’re especially fond of this adorable little holiday nestled in the depths of winter. 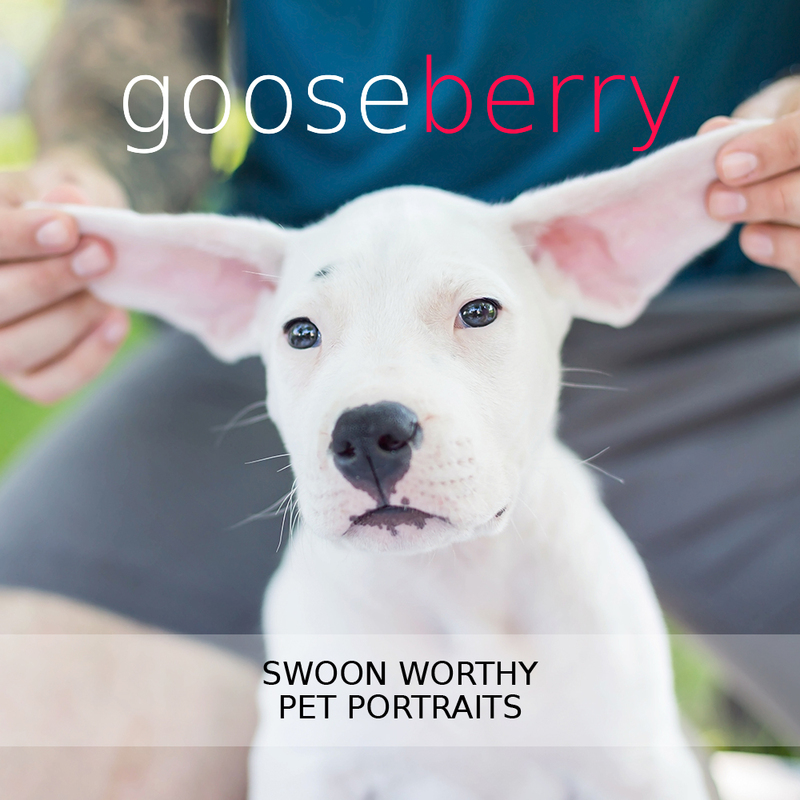 So if you’d like to get your pet friend something special for this occasion, we’ve rounded up a few fun items! To begin with a Love and Peace Collar that is machine washable, which means it can be worn every single day of the year! What’s a collar without a pretty pink leash to go with it? (Sorry boys, but sometimes pink just has to rule.) We are fond of the Post Leash due to its mail theme — mail, the thing through which love letters inevitably arrive. A heart shaped bowl will dress up a romantic kibble meal that should only be followed by rigourous play time with a candy-heart inspired toy. And because all good days should come to an end with a relaxing snooze, a Martha Stewart Cuddler Bed seals the occasion as perfectly as a kiss! Of course, Pawsh is no stranger to pink things. 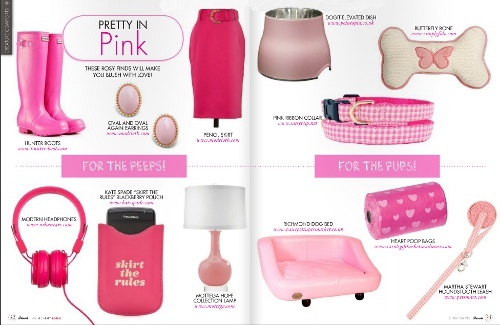 In case you missed it be sure to visit our “Pretty in Pink” spread on page 32 of Heart Song for some other creative Valentine’s Day gift ideas! 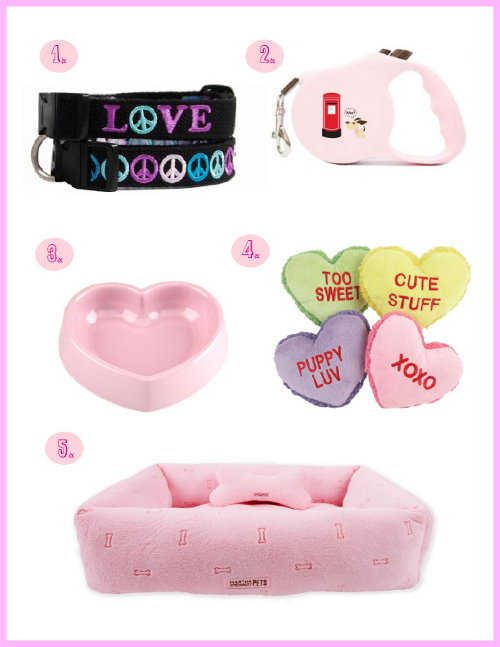 Oh, and just because we can’t help ourselves, here are even some more pink pet accessories to drool over this morning! Rory just might be getting one of those candy heart toys. 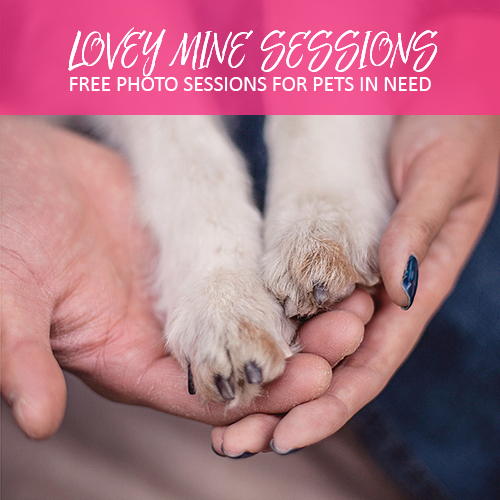 What will you give your pooch?